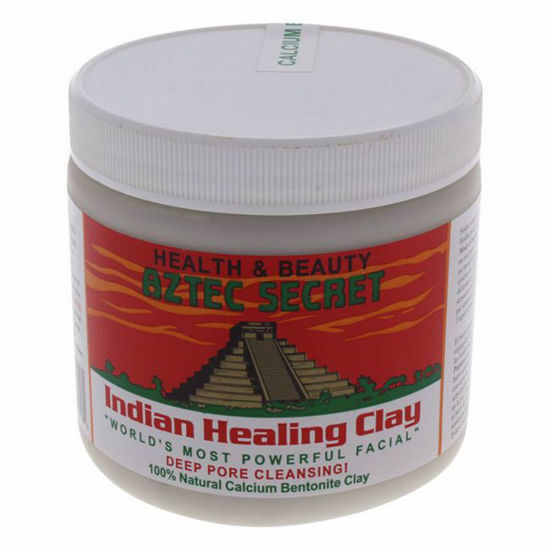 This clay removes impurities and dirt from the pores. It is recommended for all skin types. 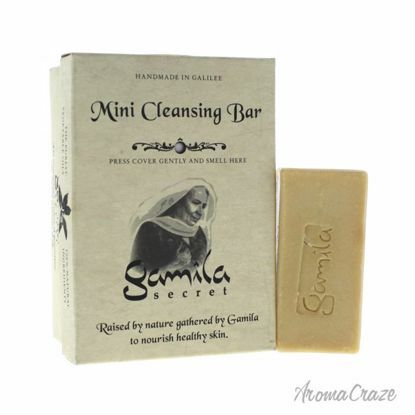 It gives smooth and soft skin. Launched by the design house of Victoria's Secret. This aromatic fragrance has a blend of rich moisture meets the exotic scent of iris and warm sea salt, fantasies fragrant hand and body cream. It provides gentle but deep cleansing of the skin, restores the natural balance of the skin, encourages its capacity for self-repair, hydrates and promotes elasticity. 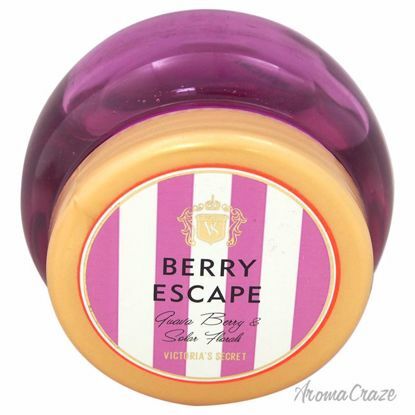 It has the sweet fresh scent of lavender, with calming, healing effect. This foaming shower gel is electrified with a burst of energizing aldehydes and white musk for an all night adventure.